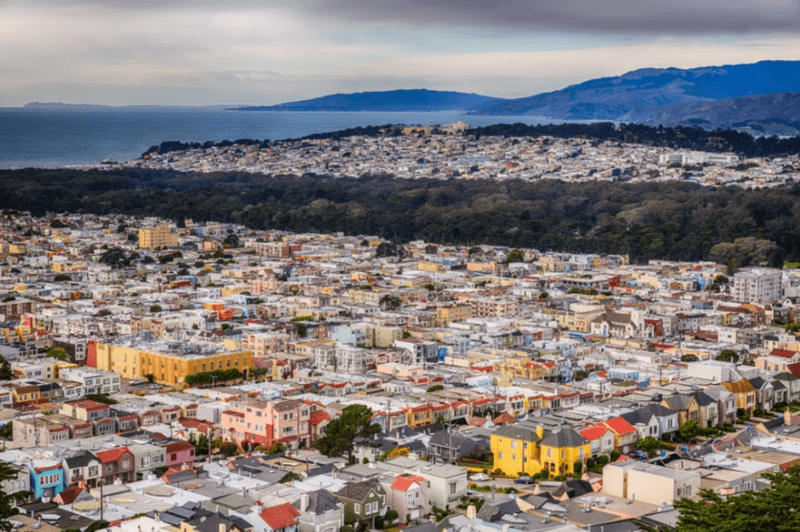 San Francisco landlords evict tenants at less than two-thirds the rate of the average California city. That’s the conclusion from Princeton University’s recently launched Eviction Lab, which compiles data from 48 states and Washington DC to get a bird’s-eye view of what eviction in the U.S. looks like. In 2016, Princeton recorded roughly 2.3 million evictions coast to coast, around one per every 140 citizens. Compared to that, California’s rate of one eviction per 933 residents—41,178 evictions total in 2016—looks almost rosy; however, it’s not wise to use those kinds of terms when talking about tens of thousands of people losing their homes. Eviction Lab reports 593 SF evictions the same year, one per every 1,417 people (Eviction Lab uses an estimated SF population of 841,000 for 2016, which is actually on the low side), a rate of about 63.5 percent of the state average. The database also records some 1,176 eviction filings the same year, meaning that the success rate of attempted evictions in SF was just over 50 percent. In the rest of the state it was more than 87 percent. Overall, California had 112.51 evictions per day in 2016. SF had just 1.62, or just less than 1.44 percent of the state eviction rate. Although Eviction Lab records a median rent in SF more than $300 pricier than the state average, the city’s median income also outstripped California average by over $19,000. Before uncorking the champagne, note that there are some discrepancies between Princeton’s and San Francisco’s data sets.